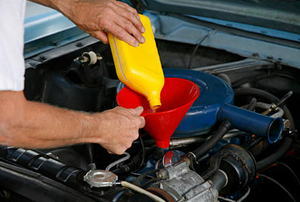 Learn how to change your car's oil to save money and improve your skillset. 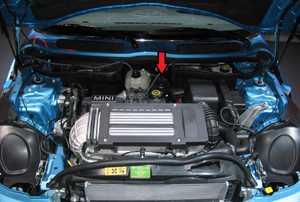 Prevent possible theft of your car and make it that much safer by installing this switch on your battery. 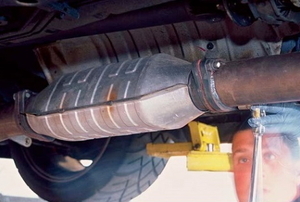 Removing the core from your catalytic converter is often unnecessary but here's how it can be done. 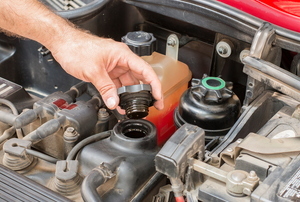 Changing your own motor oil can extend the life of your car and improve MPG. 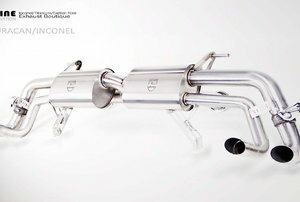 Bending an exhaust tube is a delicate but doable process. 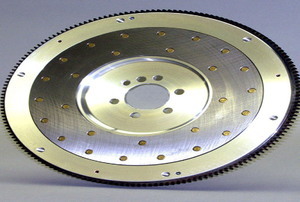 Replacing an engine flywheel can be a daunting task. 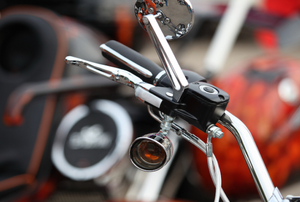 Depending on the damage to your throttle cable, you may be able to fix it yourself instead of paying for an expensive replacement. 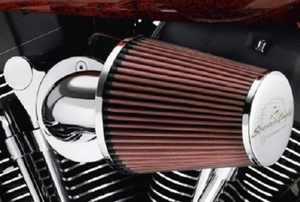 The crankcase filter, or breather filter, served an important purpose and is easy to replace. 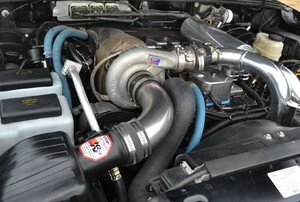 You will have to cut out the rusted pipe. 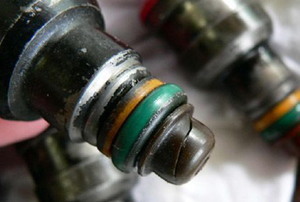 One of the parts of your car that needs to be checked and maintained is the fuel injector. 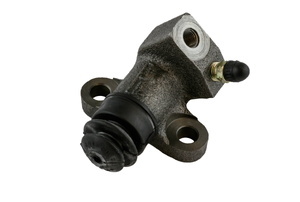 The clutch slave cylinder in a vehicle is designed to take the place of a clutch cable, so it is an important piece of your system. 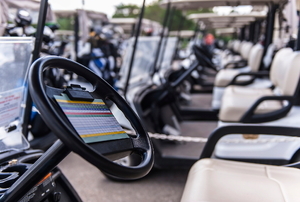 Golf carts are great for a sunny day on the green. 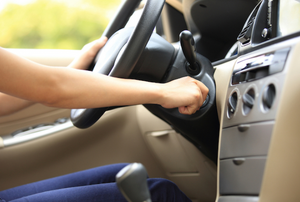 To replace the ignition switch in your car, you will need to access the steering wheel column assembly. 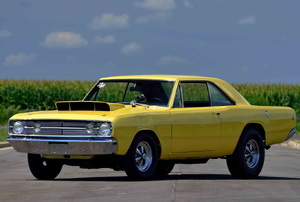 Knocking may mean its time to rebuild your engine. 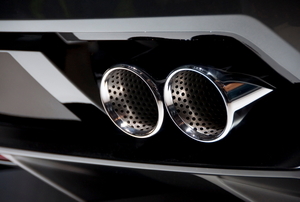 Diesel cars may save you money in fuel expenses, but cost you in other ways. 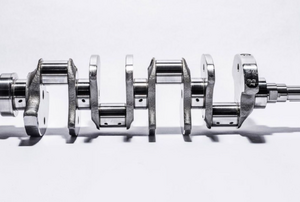 Without a crankshaft, your engine wouldn't produce power for the vehicle. 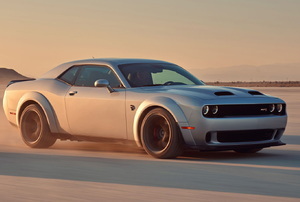 You need to straighten the damage at once. 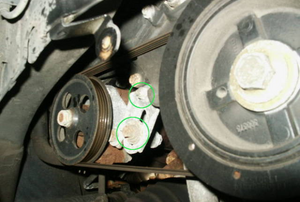 The cost of replacing an engine mount is between $30 and $60. 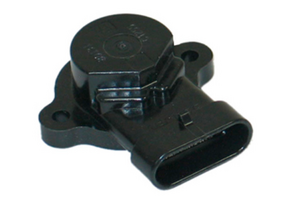 If your vehicle has become difficult to start, it may be an ignition coil issue. 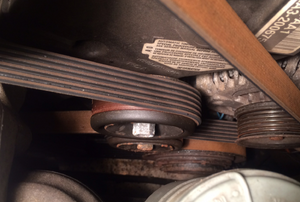 When your power steering starts to fail, your belt might be the problem. 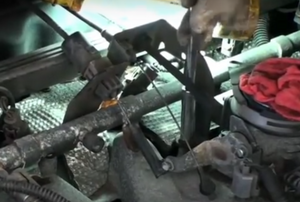 The good news is that it's not difficult to replace a power steering belt in most car models. 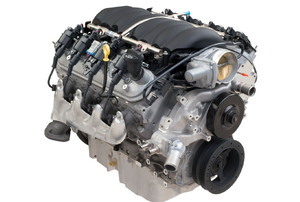 A cracked engine block might seem like an absolute disaster for your car. 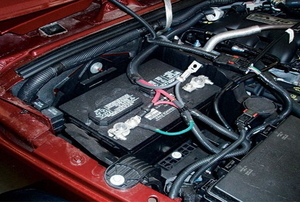 This corrosion is caused by condensing and deteriorating battery acid. 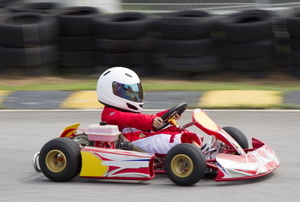 A Go Kart has four wheels, a steering wheel, and brakes. 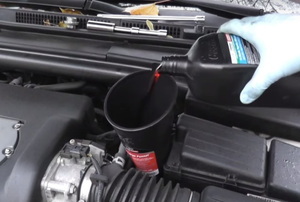 Knowing how to use an oil dipstick is a simple task. 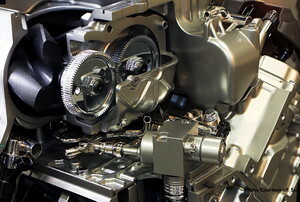 Automatic Transmission Fluid (ATF) is used to regulate friction in your car. 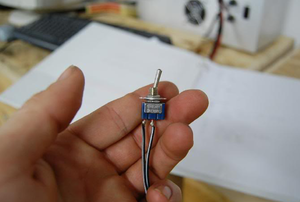 The sensor is located in the butterfly spindle. 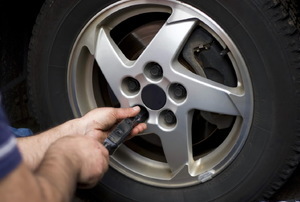 Nothing is more frustrating than trying to change your tire. 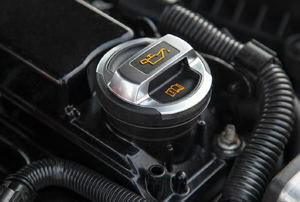 If your vehicle is not hitting the correct gear when you shift, you might have to adjust your shift cables. 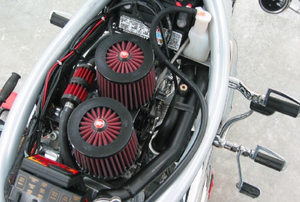 Go Kart Torque Converter vs. 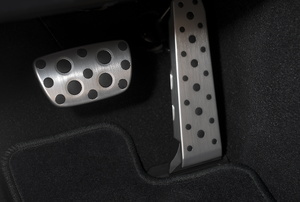 Clutch: Which Allows More Speed? 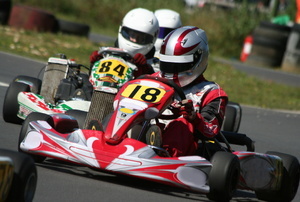 A go kart is a motor vehicle with four wheels. 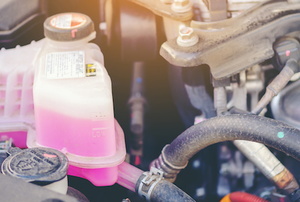 Sometimes, the coolant reservoir in your car can become damaged. 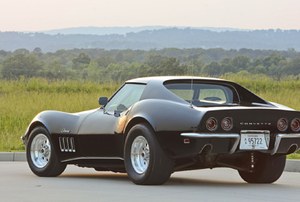 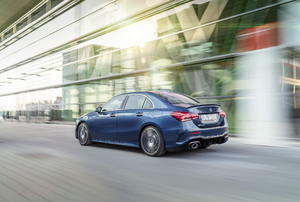 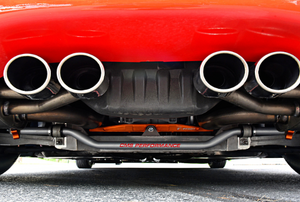 Different exhaust systems offer different advantages. 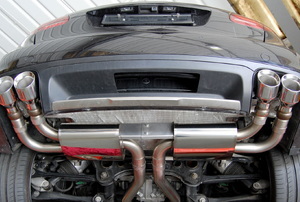 Like lungs, the crankcase breather helps filter the engine's air. 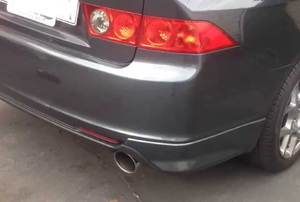 You may wonder what service the engine's fuel pump relay provides. 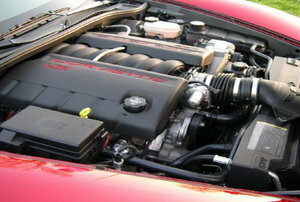 Your engine performance requires that all components in the car operate at optimum capacity. 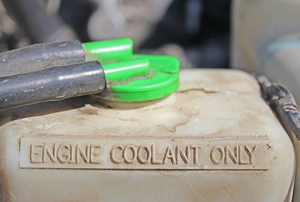 Occasionally your automobile’s coolant reservoir will begin to overflow. 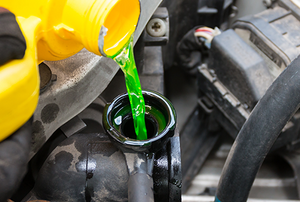 The amount of coolant used by a vehicle is a good determinant of whether the vehicle is leaking.